Shows good activity against both anaerobes & protozoans. 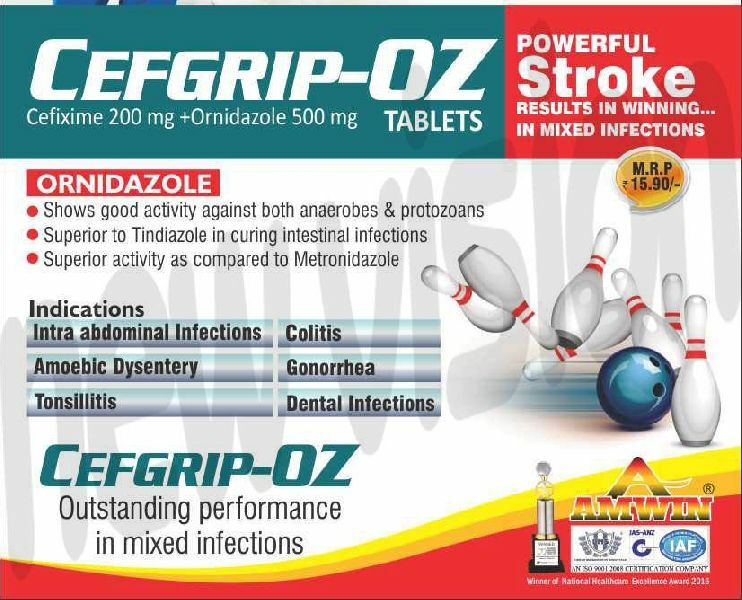 Superior to Tindiazole in curing intestinal infections. Superior activity as compared to Metronidazole.